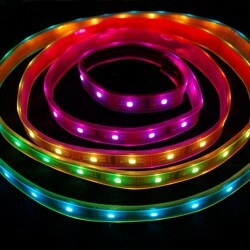 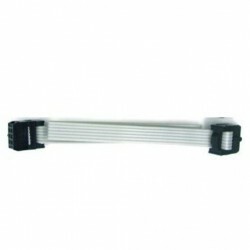 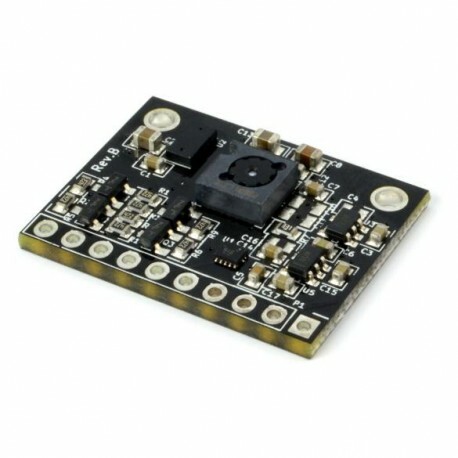 The motion of a surface, usually the ground, is measured and is reported as delta X and delta Y by the optical flow sensor. 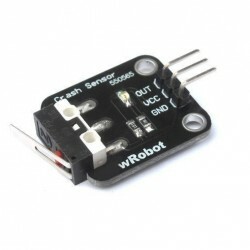 The absolute distance (Z) is measured by the Time of Flight ranging sensor. 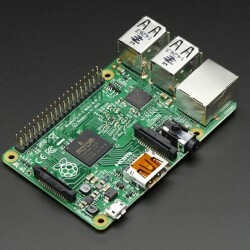 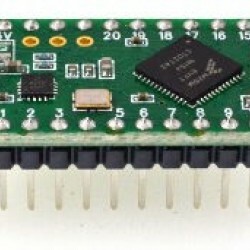 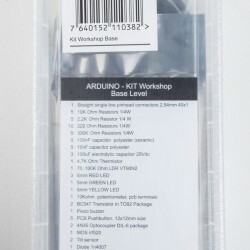 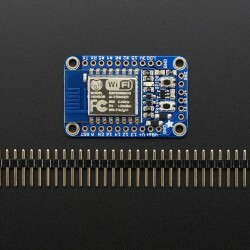 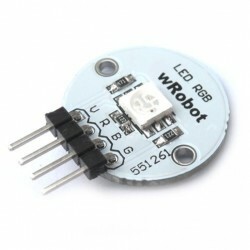 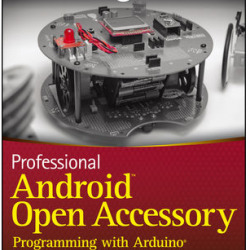 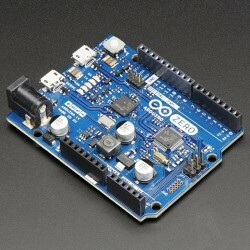 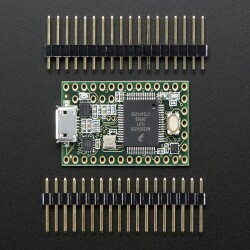 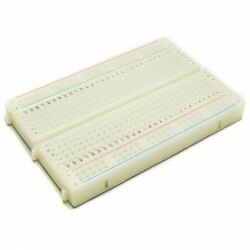 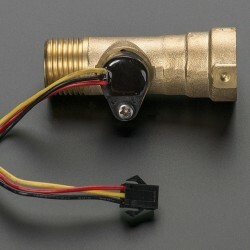 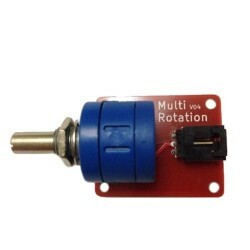 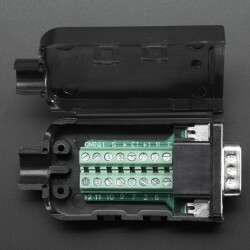 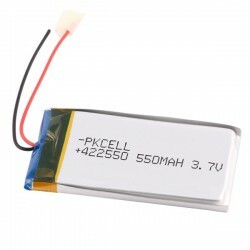 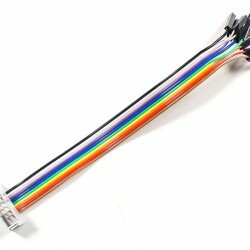 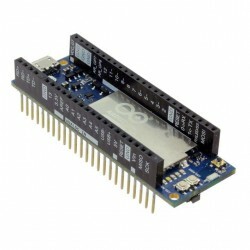 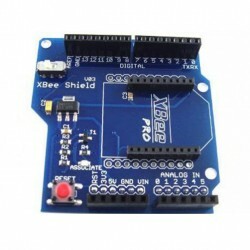 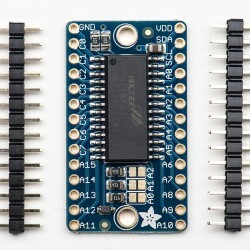 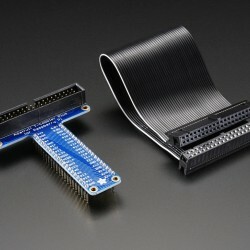 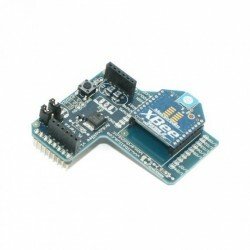 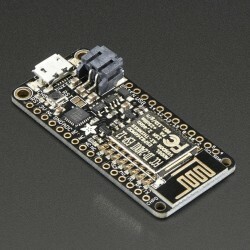 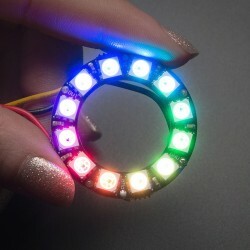 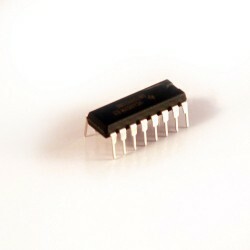 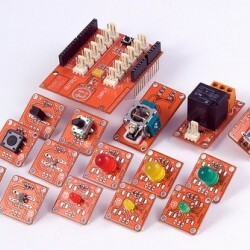 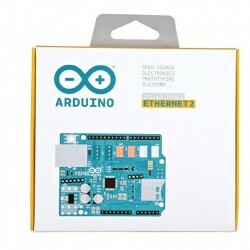 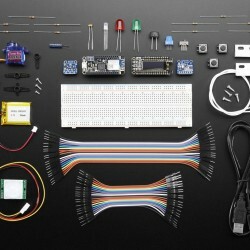 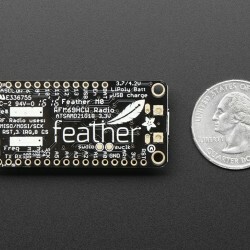 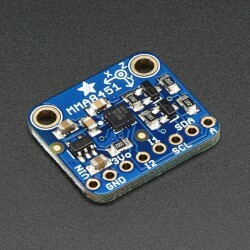 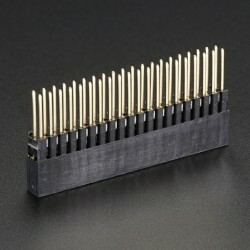 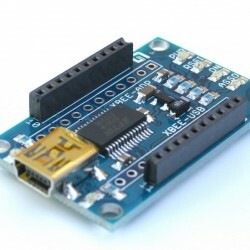 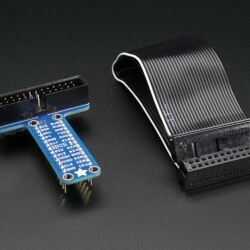 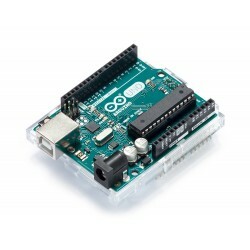 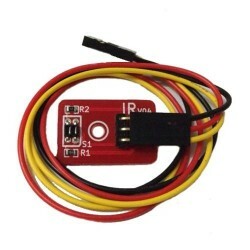 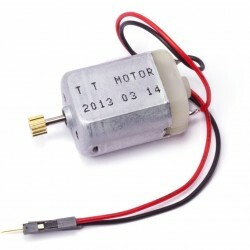 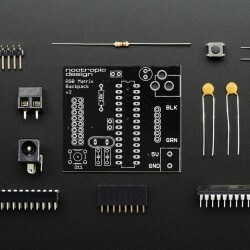 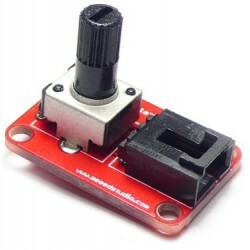 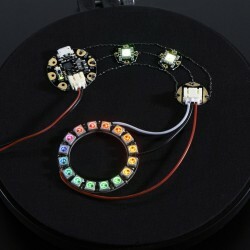 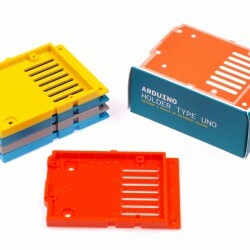 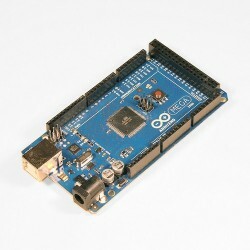 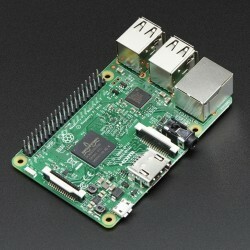 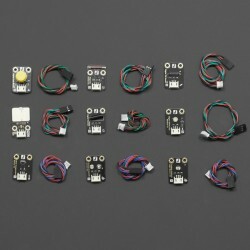 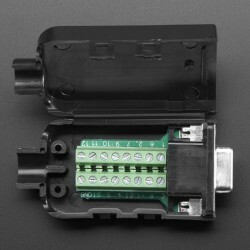 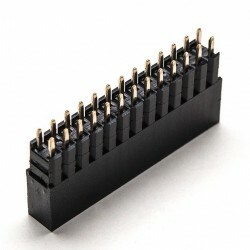 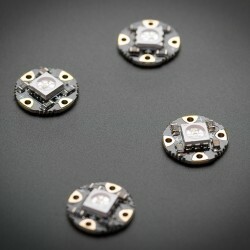 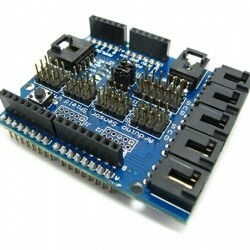 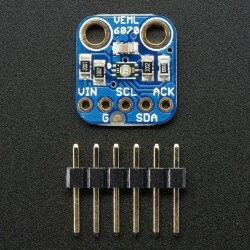 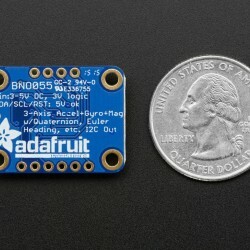 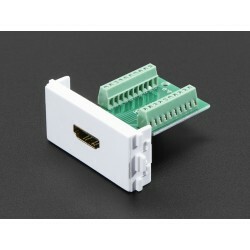 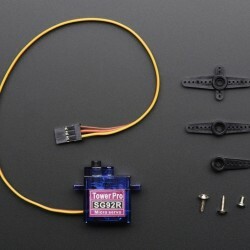 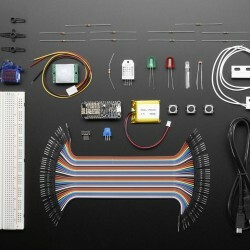 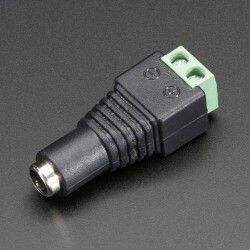 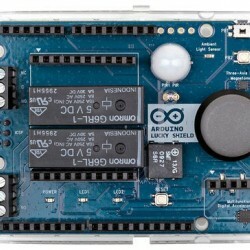 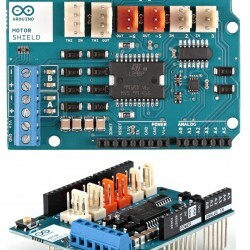 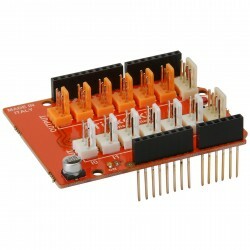 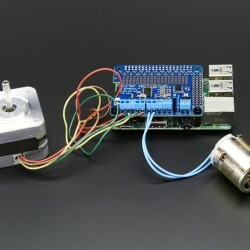 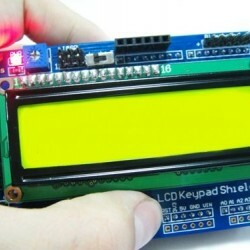 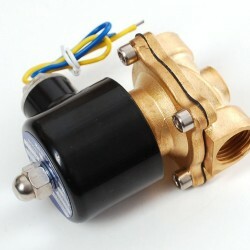 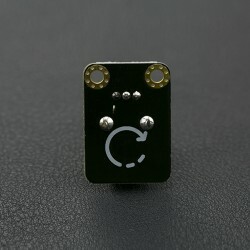 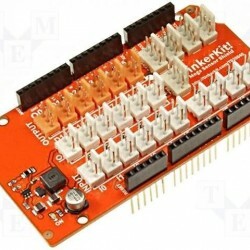 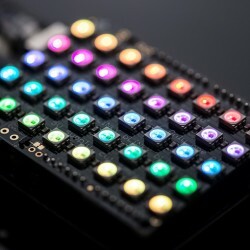 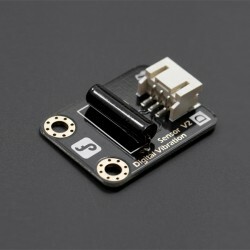 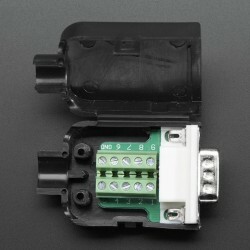 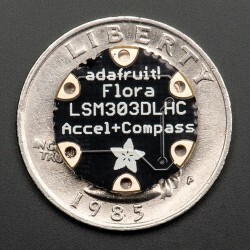 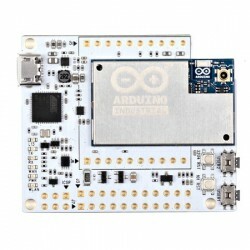 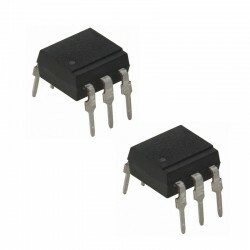 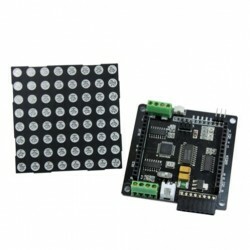 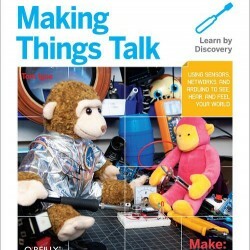 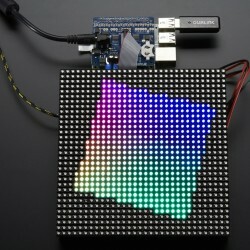 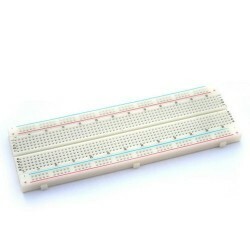 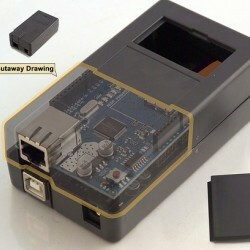 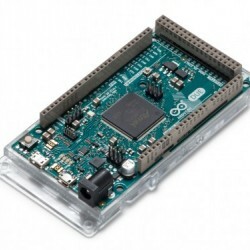 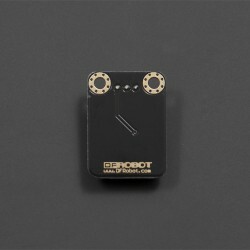 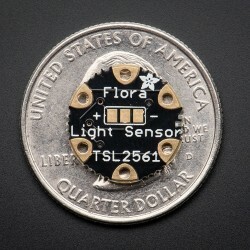 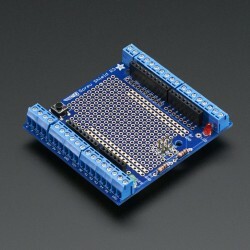 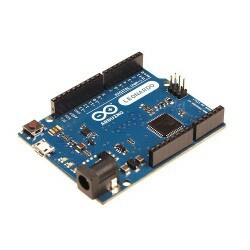 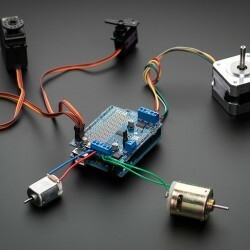 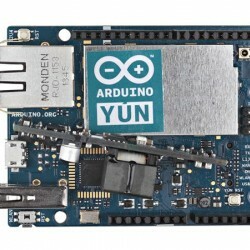 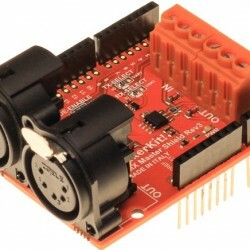 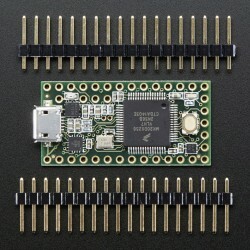 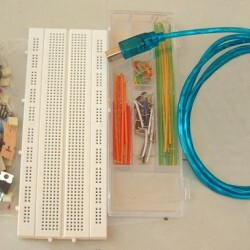 It comes with an Arduino library to easily read the movement data and has a large voltage range for IO and power supply. 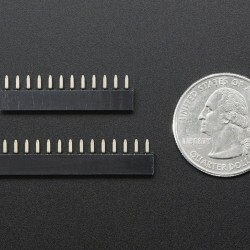 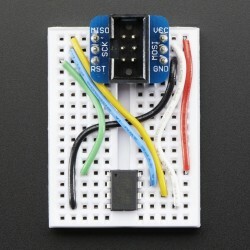 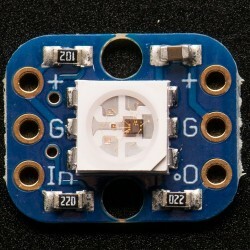 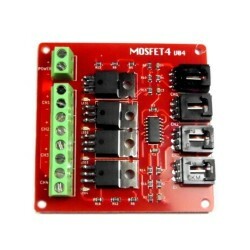 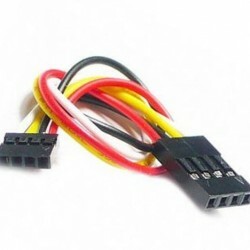 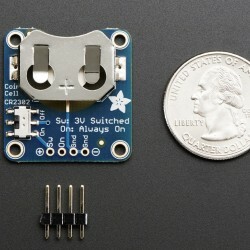 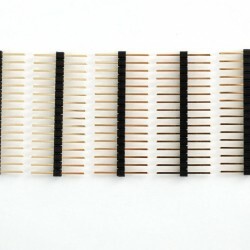 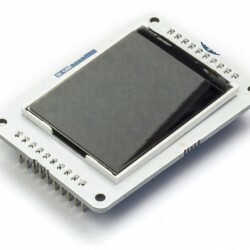 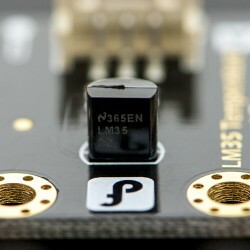 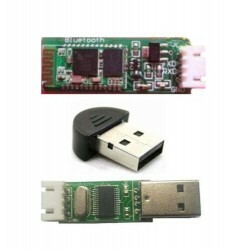 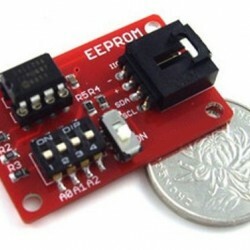 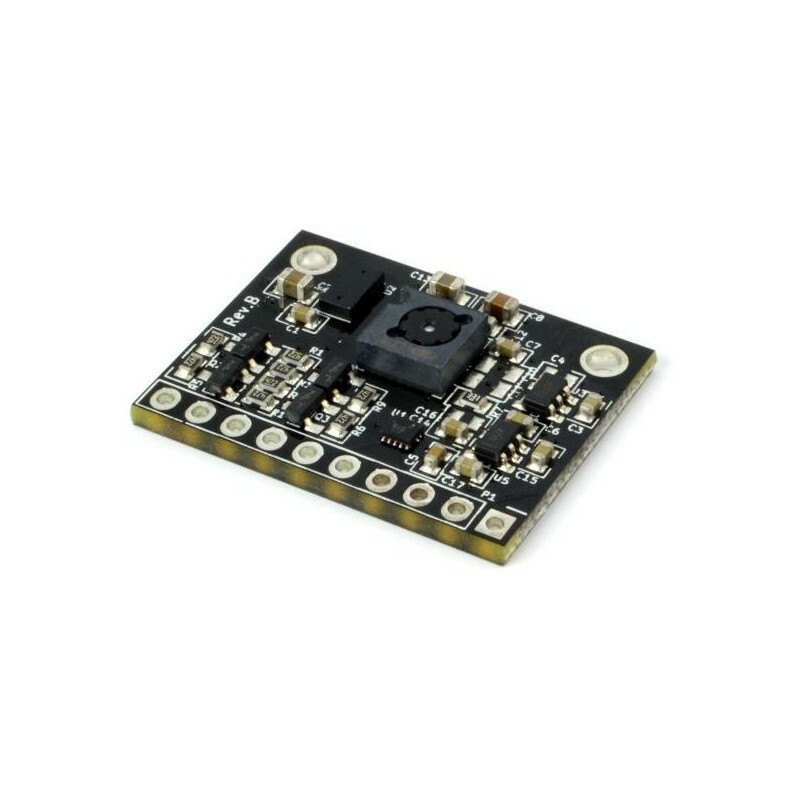 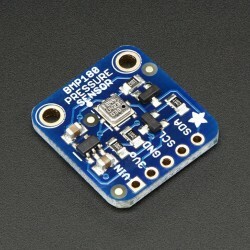 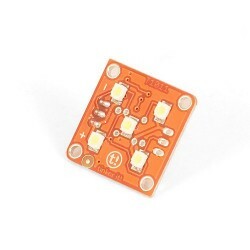 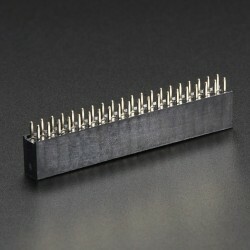 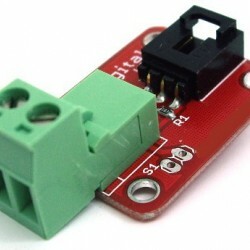 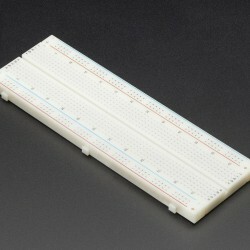 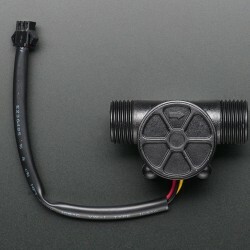 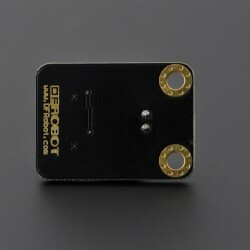 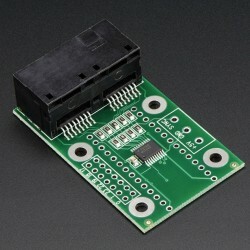 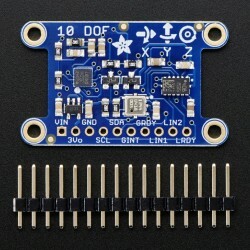 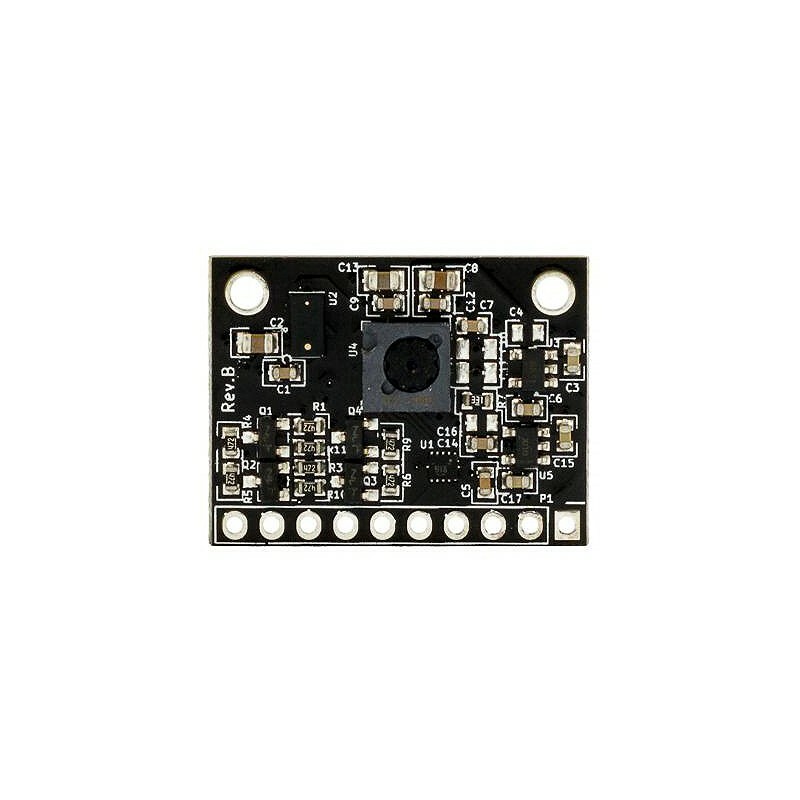 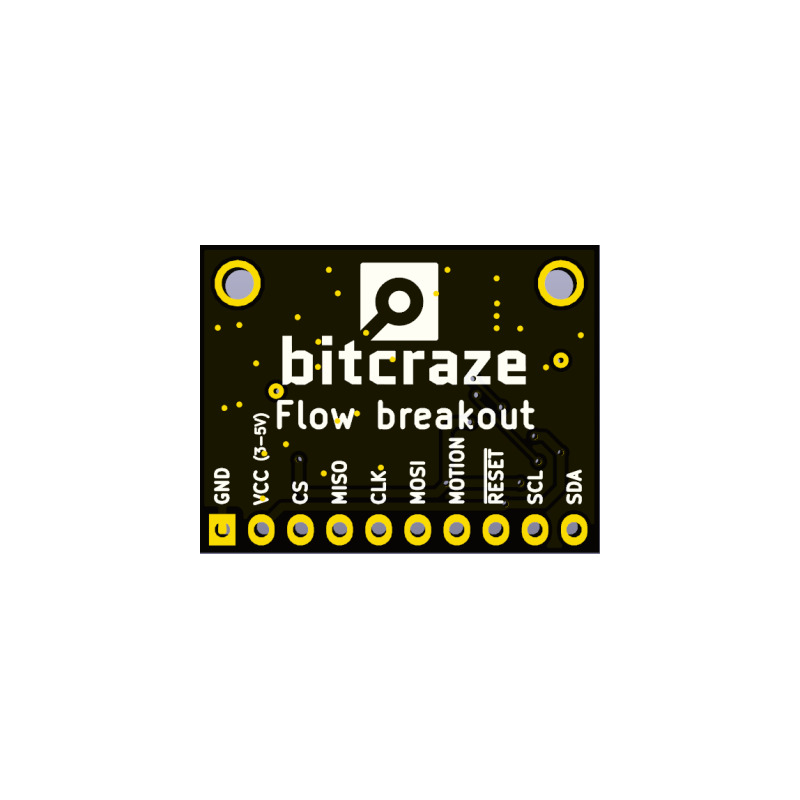 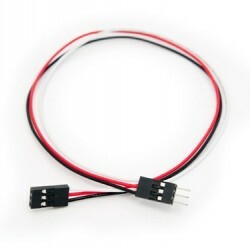 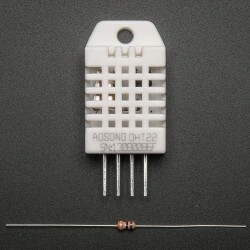 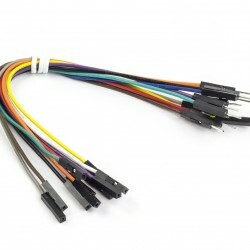 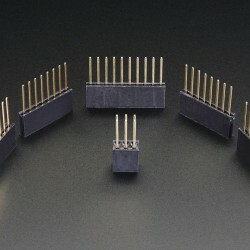 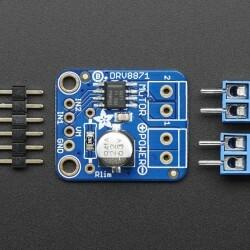 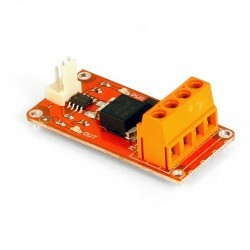 The flow breakout board contains a VL53L0x ranging sensor as well as a PMW3901 optical flow sensor. 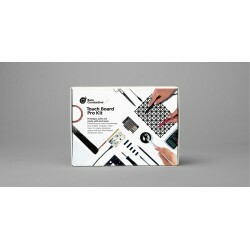 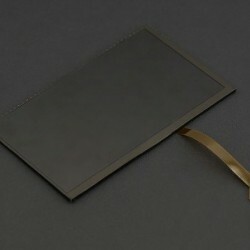 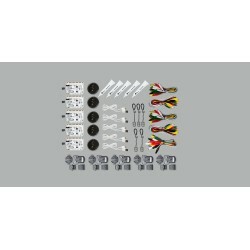 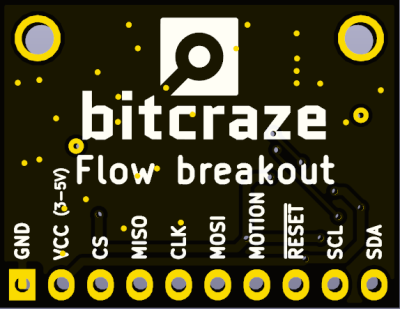 It is the breakout version of the Crazyflie 2.0 Flow deck. 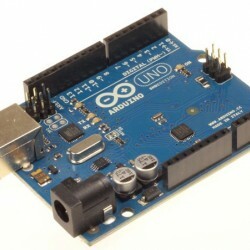 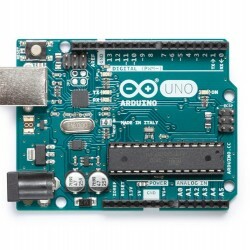 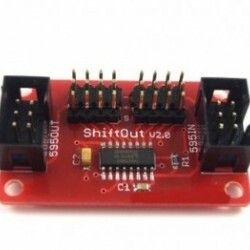 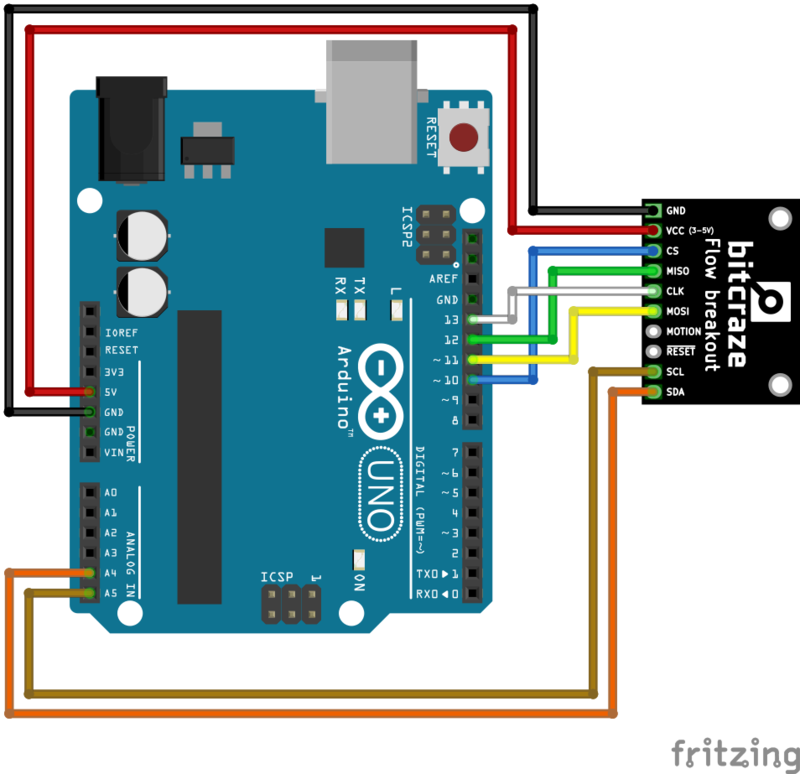 This getting started will walk you through the process of getting sensor values from the Flow breakout board using an Arduino UNO. 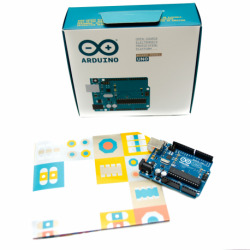 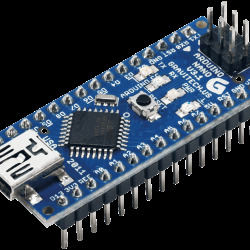 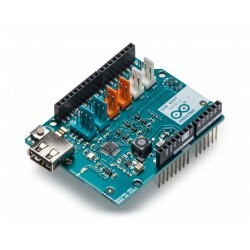 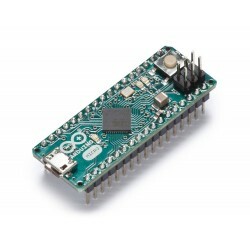 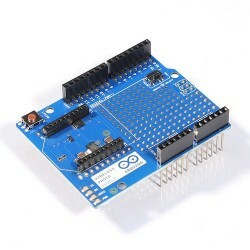 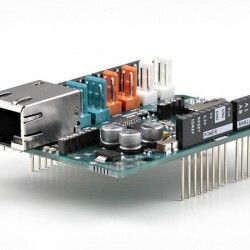 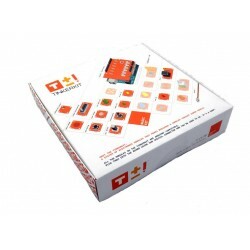 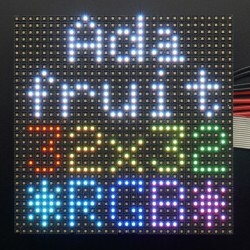 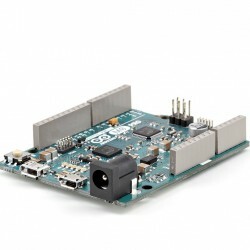 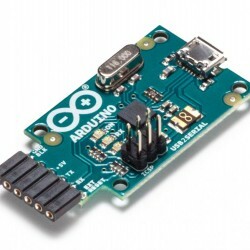 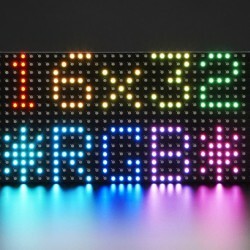 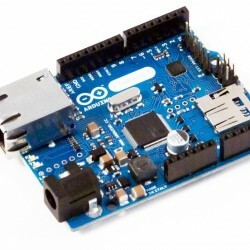 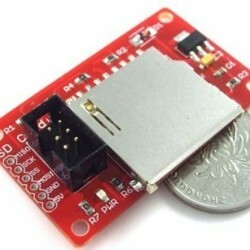 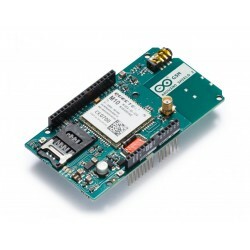 The process should be applicable to any arduino-compatible board that has I2C and SPI support.